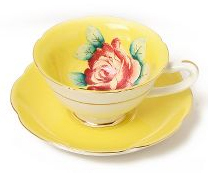 Breakfast at Anthropologie: Take An Extra 30% Off Anthropologie TAG Sale! 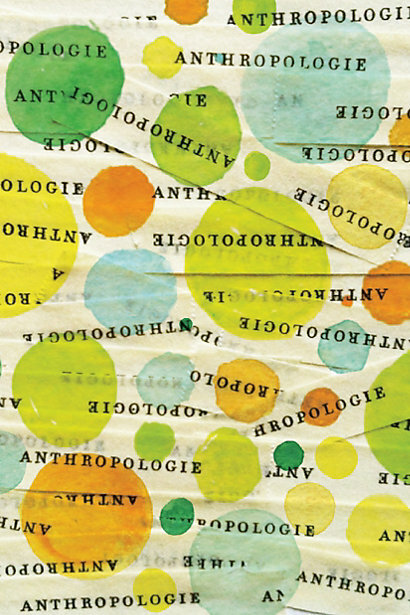 The Anthropologie TAG sale just got even better! You can now take an additional 30% OFF already reduced prices. Use code EVENBETTER at checkout and enjoy your 4th of July weekend!